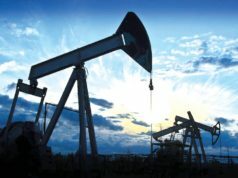 Several oil companies selected Morocco to find producible oil and natural gas. 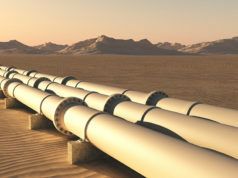 Rabat – UK based company SDX Energy is planning a natural gas exploration campaign in Morocco. 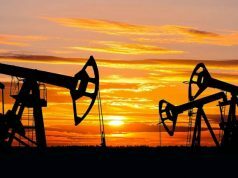 In a press release issued on January 28, the company said it is planning a 12-well drilling campaign. The company will start the drilling campaign late at the third quarter of 2019 or early fourth quarter of 2019. The completion of the project is expected during the first half of 2020. “The 2019 total gross capex is expected to be approximately US$10 million with SDX’s share being approximately US$8 million. 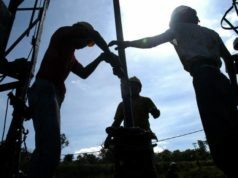 Out of this US$8.0 million, US$6.0 million relates to the three planned wells and US$2.0 million relates to the Company’s share of facilities and field maintenance capex,” said the statement. 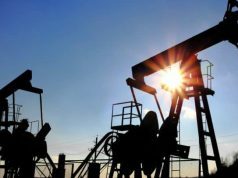 The company, which owns 75 percent of working interest in Morocco, said that it will retest two wells, which were originally drilled in 2018 in Lalla Mimouna, a town in Kenitra province near Rabat. 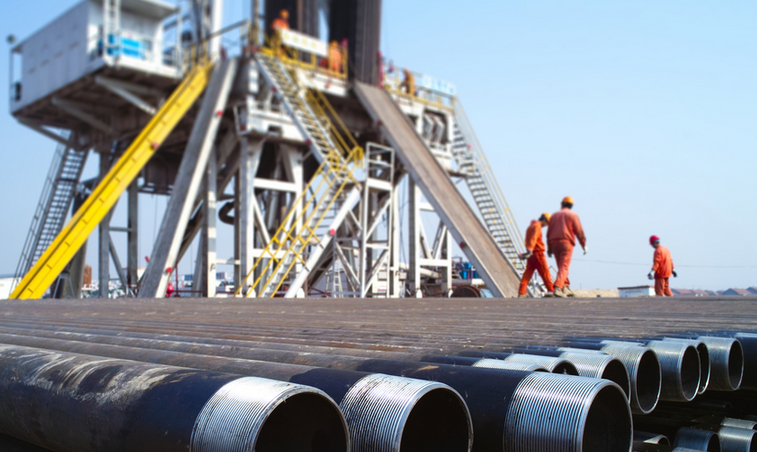 The company is aiming to reach a gross production of 9-11 million metric standard cubic feet per day of conventional natural gas sales in 2019. In April 2018, the company made a major gas discovery at the LNB-1 onshore well on the Lalla Mimouna permit. The UK based announced that the area contains some 10.2 billion cubic feet of conventional natural gas and 55,000 barrels of condensate.